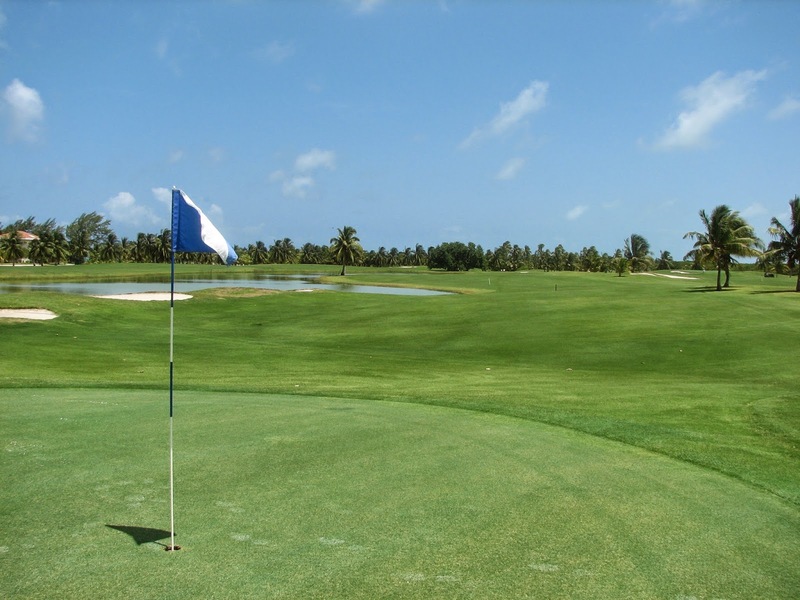 A fabulous day of golf on Caye Chapel Golf Island in Belize, organized by the Belize Amateur Golf Association. 36 Holes of Golf. Total Stableford points after 2 Rounds. Next Tournament is Saturday Oct 4th for the Presidents Invitational.